OLYMPIA — A measure to make Washington’s presidential primary process more accessible and relevant passed out of the state Senate today on a 29-18 vote. 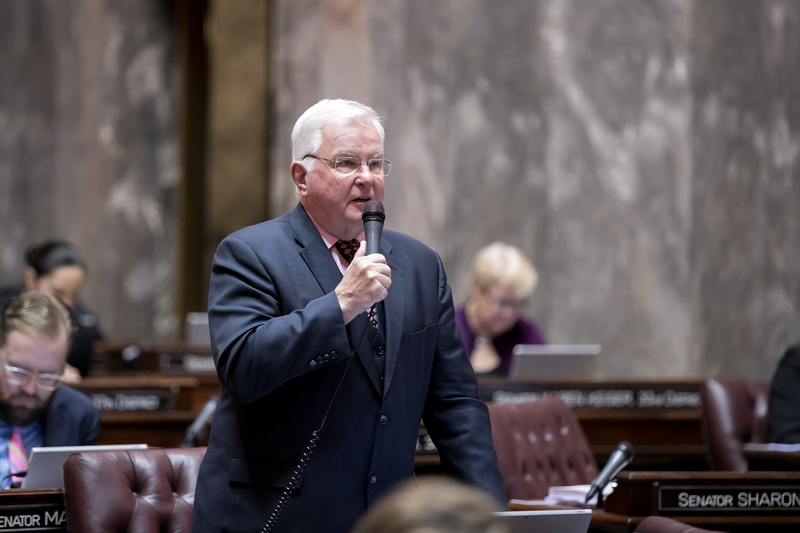 Senate Bill 5273, sponsored by Sen. Sam Hunt (D-Olympia), would move Washington’s presidential primary to the second Tuesday in March. California, Texas, Massachusetts, Alabama and seven other states have primaries and caucuses scheduled for the first Tuesday in March. Voting earlier in the election cycle would increase Washington’s influence in the presidential nominating process. Hunt’s bill would also require voters to voice their preferences through the state’s vote-by-mail system–every voter will receive ballots. An earlier date will make the presidential primary meaningful. It will increase participation. The bill will enable the major political parties to use primary election results instead of caucuses to allocate Washington’s national convention votes to nominate presidential and vice presidential candidates. The presidential primary came to the Legislature in 1989 as Initiative 99 with nearly 203,000 signatures and was enacted by the House and Senate. SB 5273 now goes to the state House of Representatives for consideration.